The Economy of Sustainable Construction examines how sustainability can deliver a robust response to fiscal challenges. 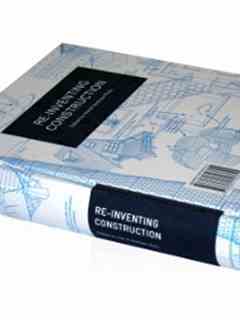 The book evaluates current architectural practices and models, and also introduces materials and methods to maximize the environmental, social, and economic performance of buildings. 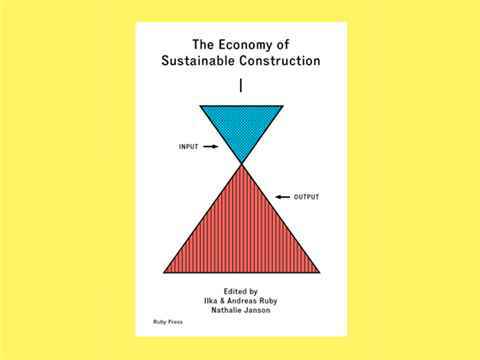 The Economy of Sustainable Construction, edited and published by Ruby Press Berlin was supported by the Holcim Foundation. 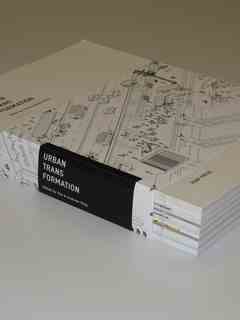 Inspired by the 4th International Holcim Forum held in Mumbai in 2013, the authors propose how architecture, engineering and construction can contribute to the challenges of a global economy – in the shadow of increasing urbanization, demands for ever more economic growth around the world, compounded by serious environmental and social consequences. The experts examine how a sustainable future could be secured without making radical changes to the economic system. Even though sustainability is widely held to be “the right thing to do,” a major barrier to a sustainable revolution in the construction industry has been its initial higher price, whether perceived or real. The case studies and research in The Economy of Sustainable Construction challenges the assumption that sustainable construction costs more and also deconstructs outmoded methodologies for evaluating the profitability of a building. 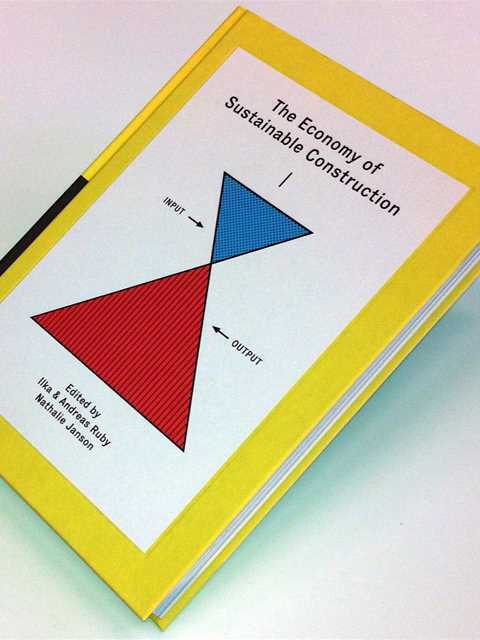 The Economy of Sustainable Construction explores new paradigms of construction and prosperity that can work with our environment, rather than against it. No panacea for the environmental, economic, and social problems is presented in the book, but two broad strategies are postulated: firstly, short-term economic incentives for sustainable construction and; secondly, more holistic approaches to building concerned less with profits and more with social and ecological sustainability. Can Sustainable Construction Be Economical? Mumbai Slum Upgrades: Can You Apply Bottom-Up Thinking? Handle with Care: How Useful Is the Research on Green Building Prices? Economical and Sustainable! Twenty-one examples, compiled and illustrated by the architecture practice Something Fantastic, of how economy and sustainability go hand in hand.